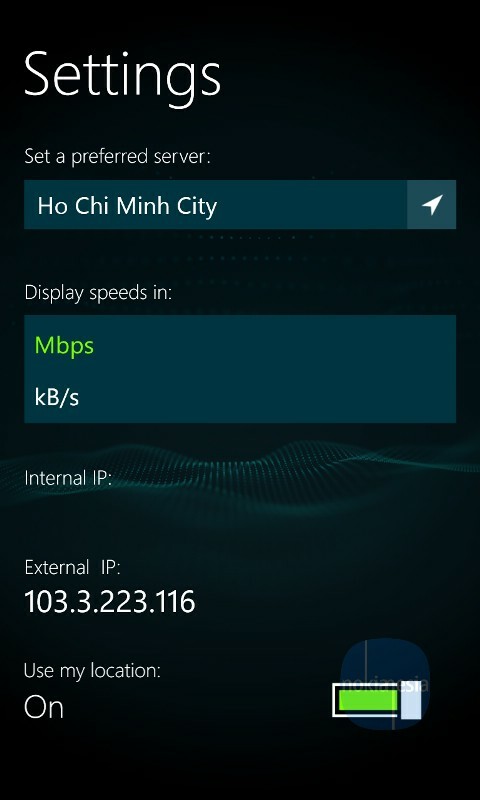 Official "Speedtest.net"mobile application , the Global Broadband speed test by OOKLA is now available at Windows Phone Store for your Nokia Lumia with Windows Phone 8. 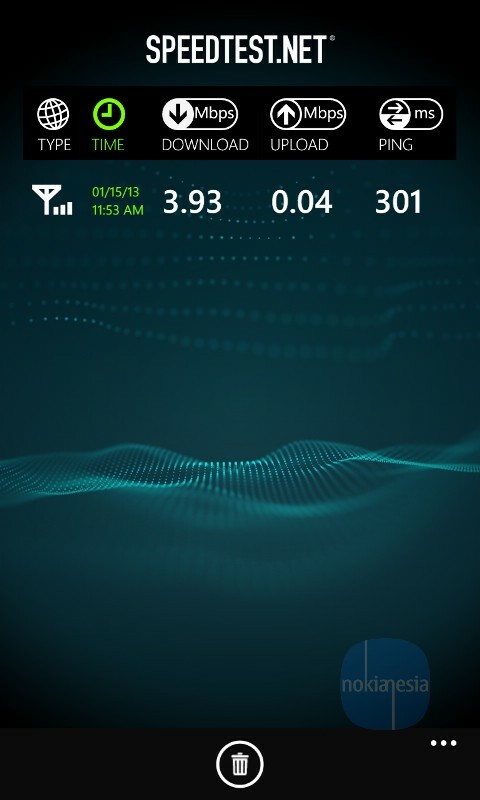 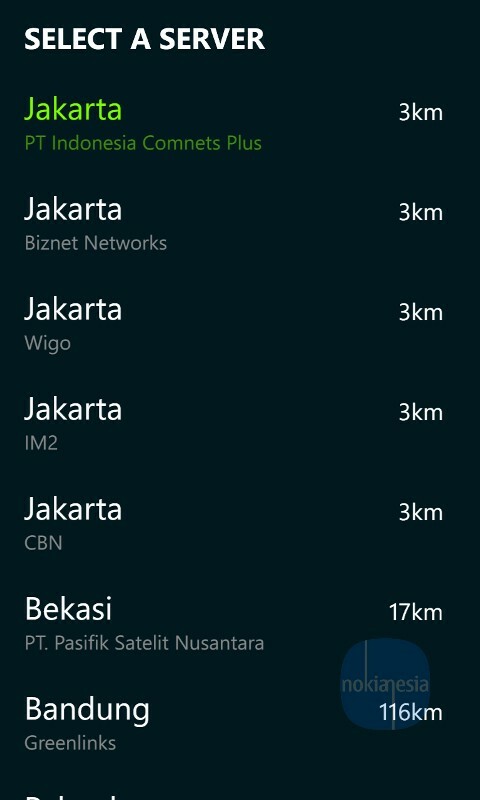 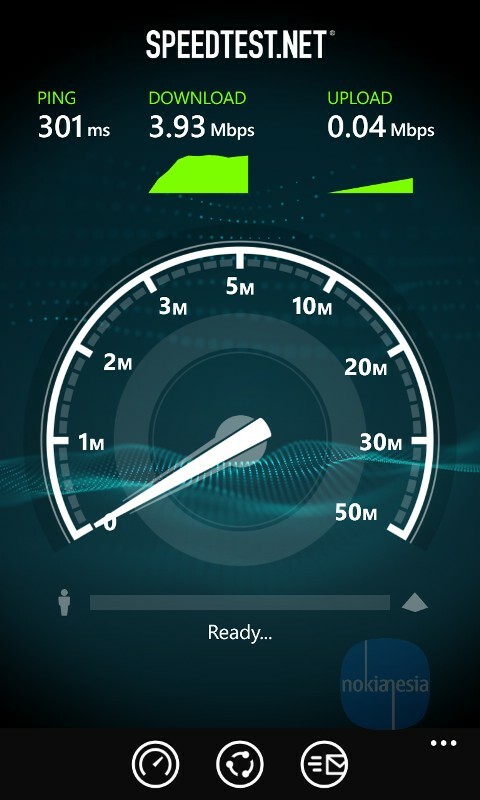 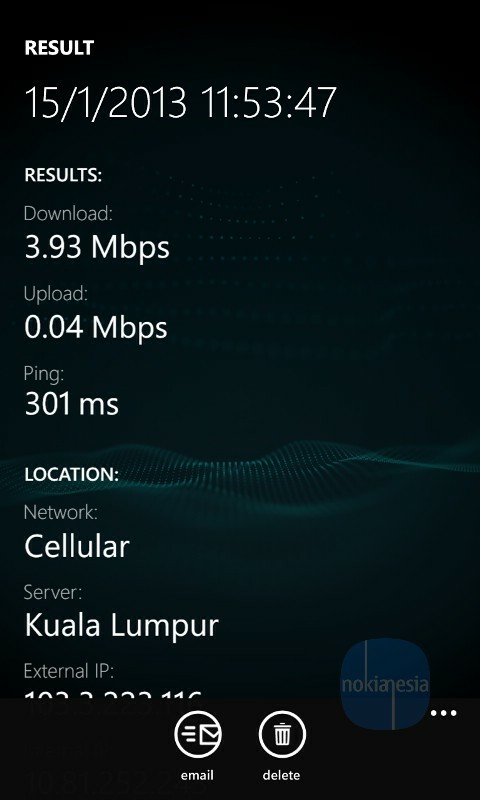 Use "Speedtest.net" on your Nokia Lumia Windows Phone 8 to check your broadband Internet speed wherever you go. 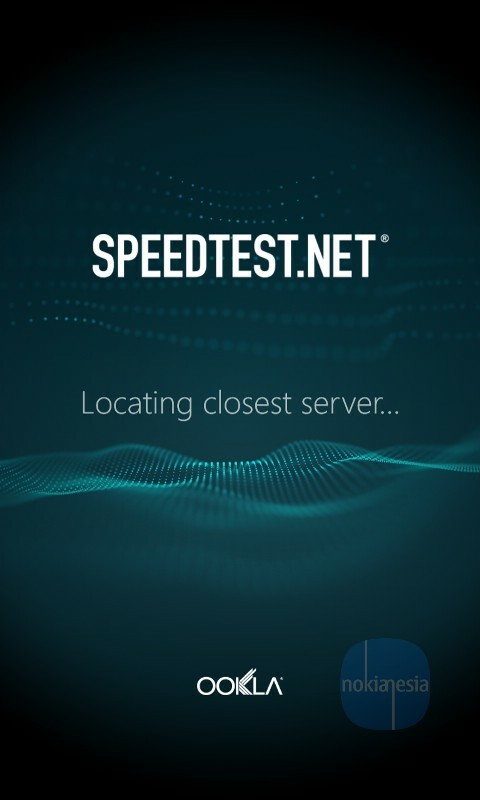 "Use Speedtest.net for easy, one-tap connection testing in under 30 seconds—accurate anywhere thanks to our global network. 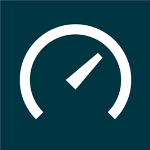 Millions of users have made Speedtest.net the #1 app for testing internet speeds, and it’s trusted by the professionals like Anandtech, Engadget, and the BBC and New York Times! "